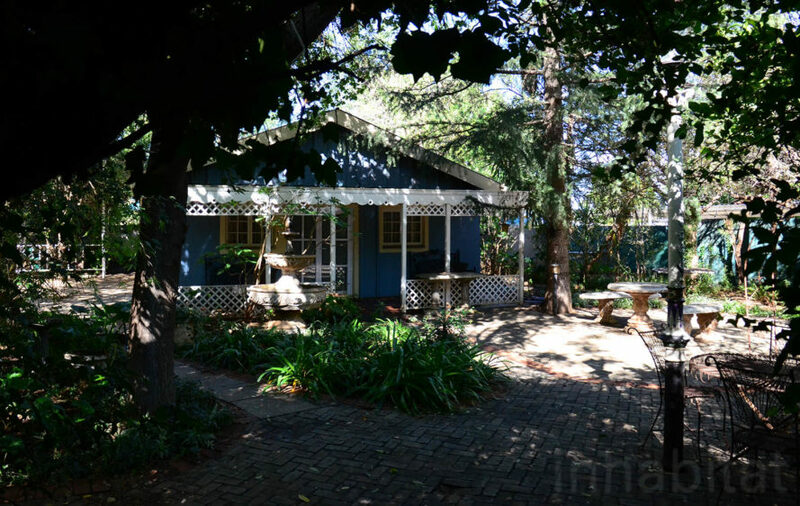 Deep in the heart of <a href="https://inhabitat.com/tag/south-africa" target="_blank">South Africa</a>, far from the hidden valley of Rivendell, lies a quaint B&B founded by a Tolkien fan. Bloemfontein is also the town in which the revered author was born. 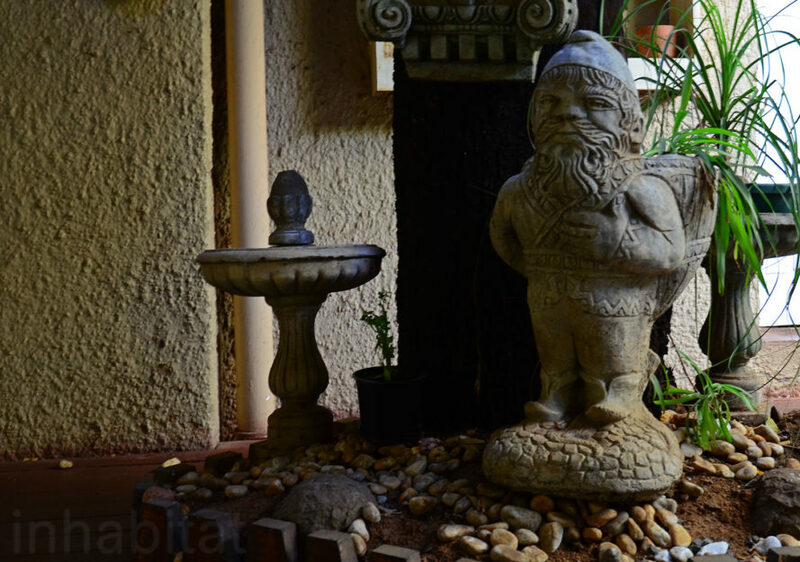 Originally two houses converted into a bed and breakfast with 12 ensuite rooms, the <a href="http://www.hobbit.co.za/" target="_blank">Hobbit Boutique Hotel</a> retains an old world aesthetic with new world hospitality and charm. 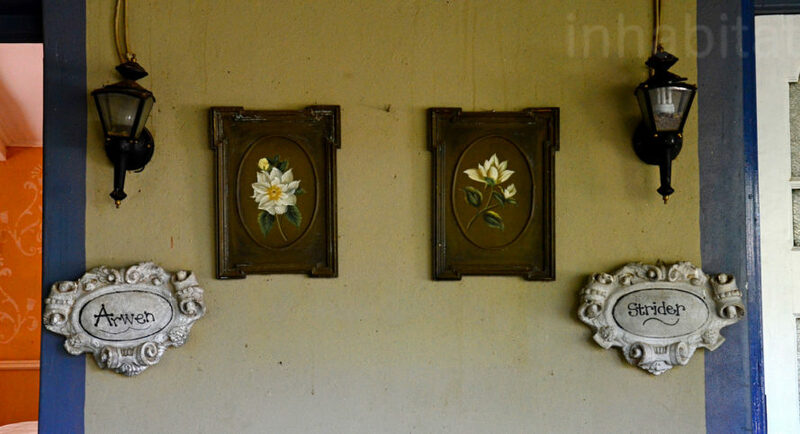 While none of the rooms have <a href="https://inhabitat.com/tag/hobbit-house" target="_blank">tiny doors or a cover of earth</a>, each bears a fantastical ambience and the name of a character from the Lord of the Rings. 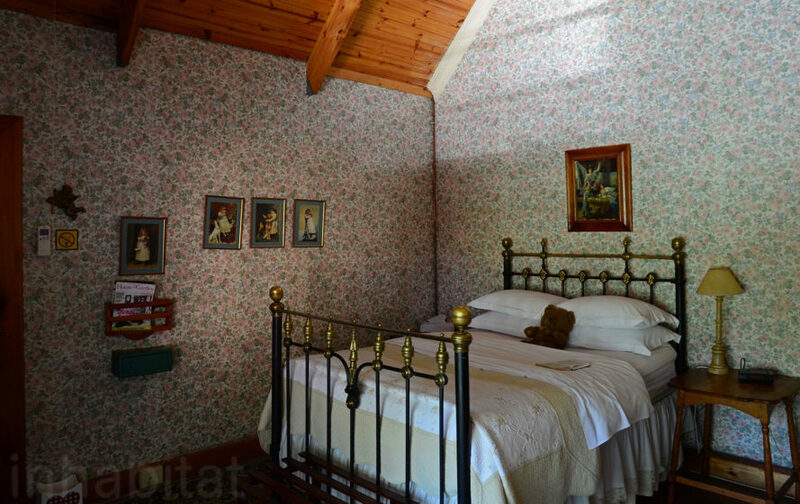 The rooms are dark and charming, with interesting wallpaper and antique furnishings. 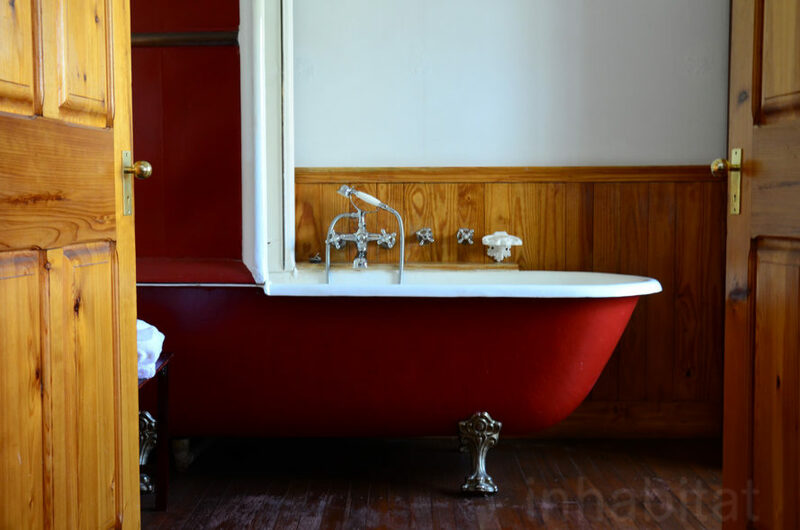 All through the Hobbit Boutique Hotel gems like this beautiful claw tub can be found. 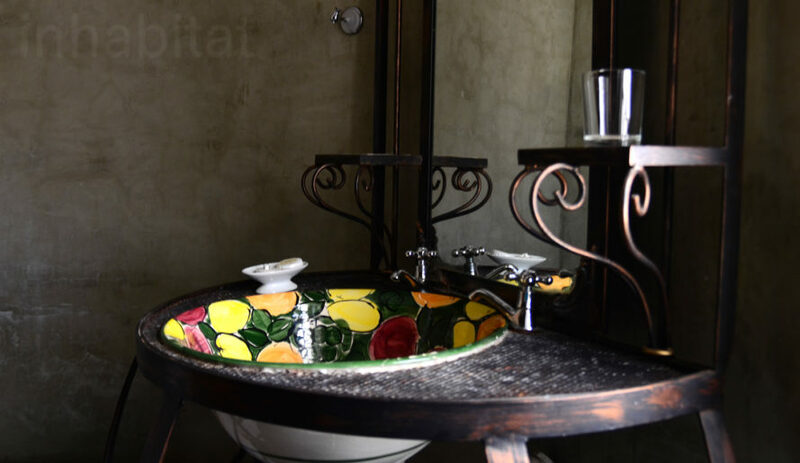 The owners have deliberately retained the old-world aesthetic to honor the hotel's original purpose. 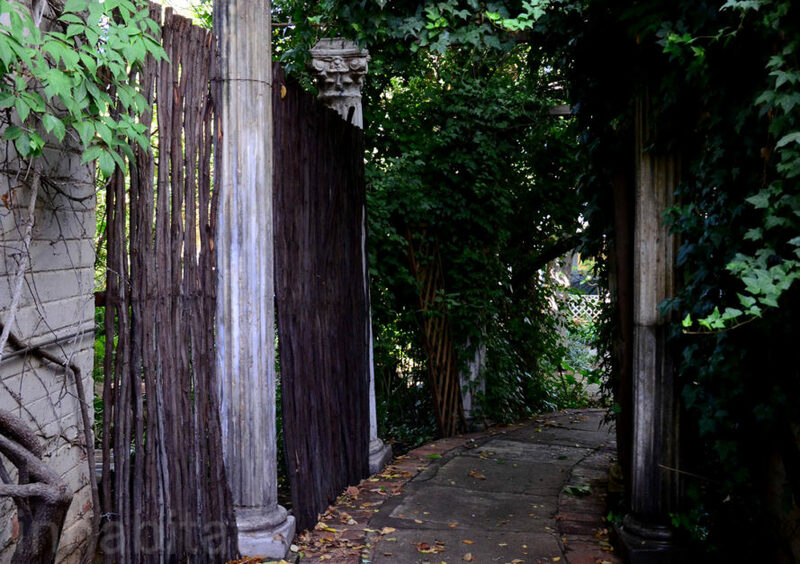 Tolkien fans have told the owner they can hear his footsteps on the pathways. 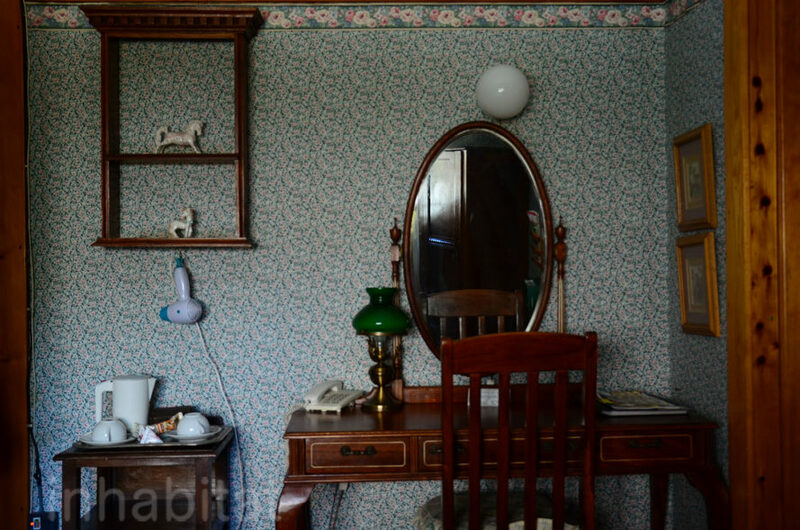 Despite the older furnishings, everything has been exceptionally well maintained. 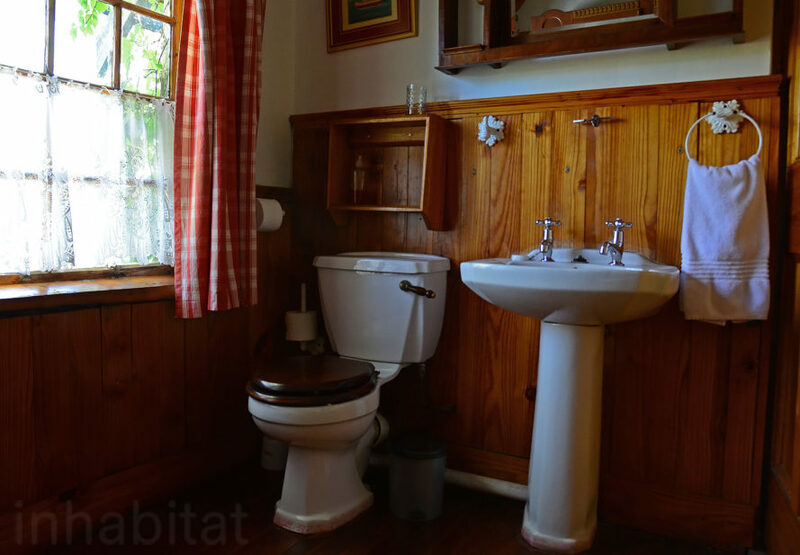 I just loved the ambience of this particular bathroom. 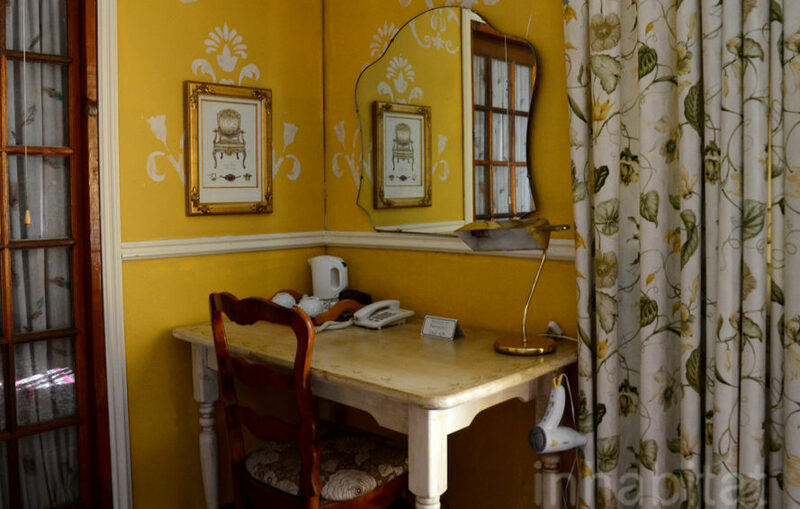 Celeste van der Westhuizen runs the boutique hotel with her brother. 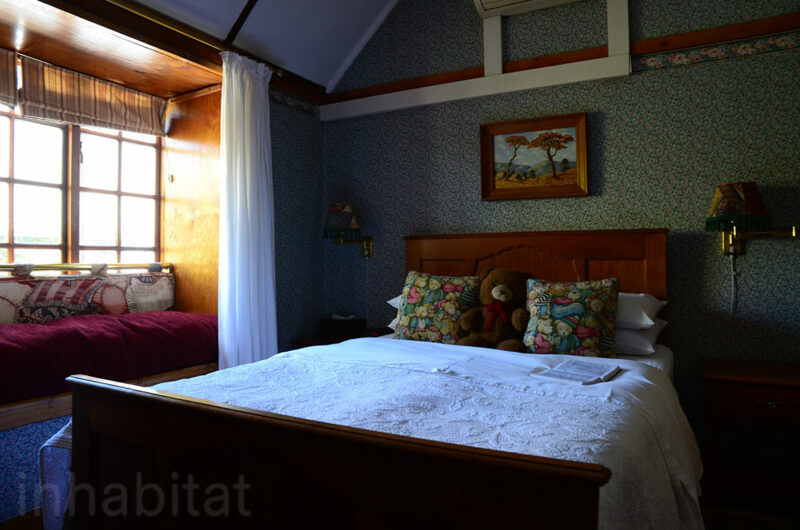 The hotel is located in the Westdene neighborhood of Bloemfontein. 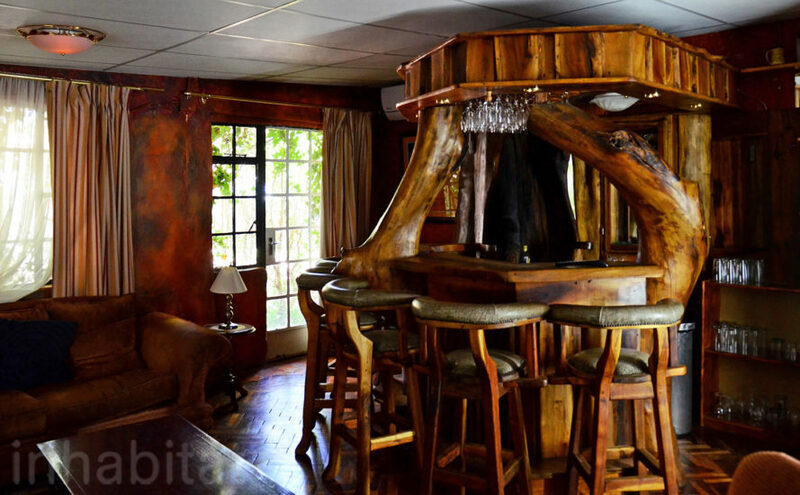 The entrance to the bar is probably the most hobbity part of the whole place. Nicknacks in any other place would be off-putting for a minimalist like me. But here it works. 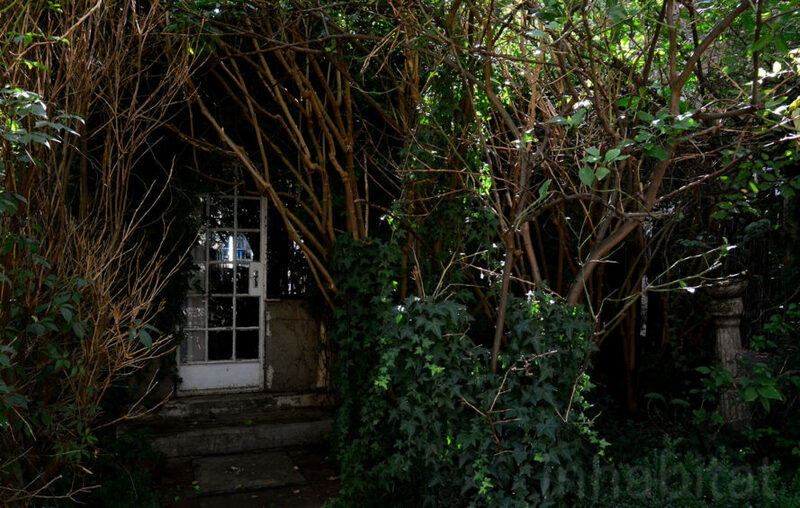 Overgrown garden pathways at the Hobbit Boutique Hotel. 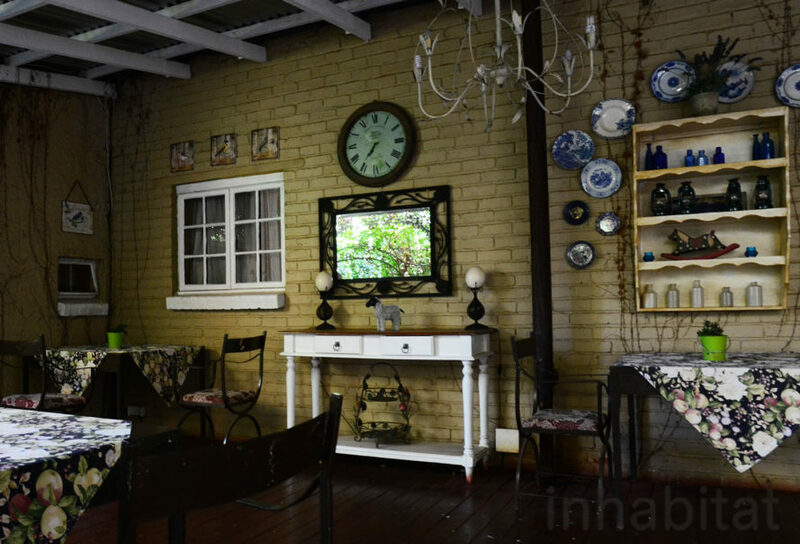 Garden rooms at the Hobbit Boutique Hotel in Bloemfontein, South Africa. 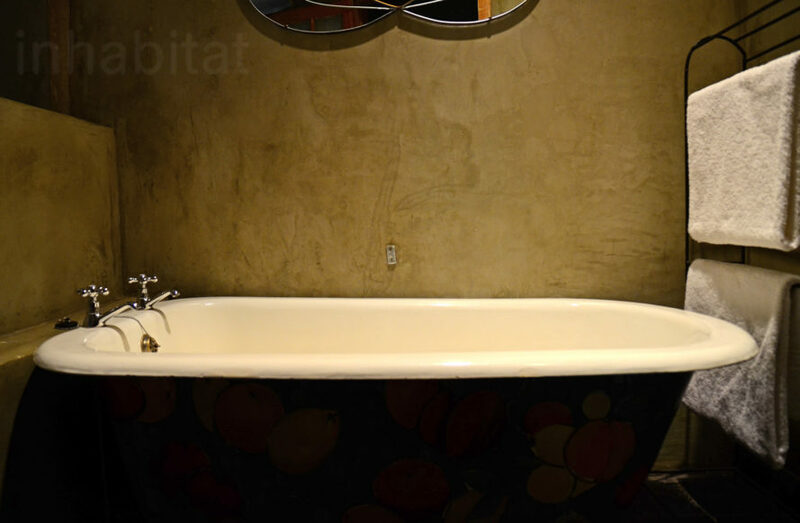 Hobbit boutique hotel in Bloemfontein, South Africa - the town where J.R.R. Tolkien was born. Note the names of the rooms. The birthplace of J.R.R. 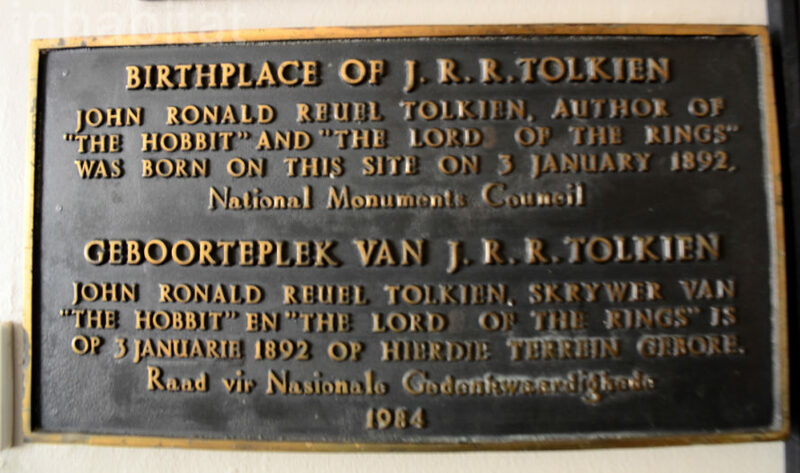 Tolkien, a plaque located in the dining room. 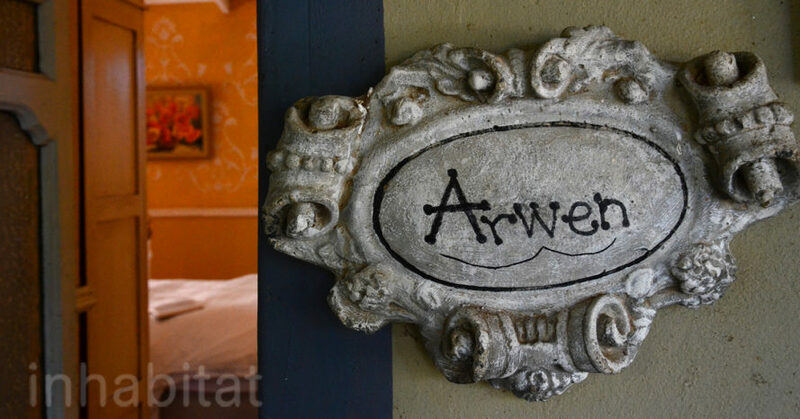 A room named after Arwen, a character in the Lord of the Rings. 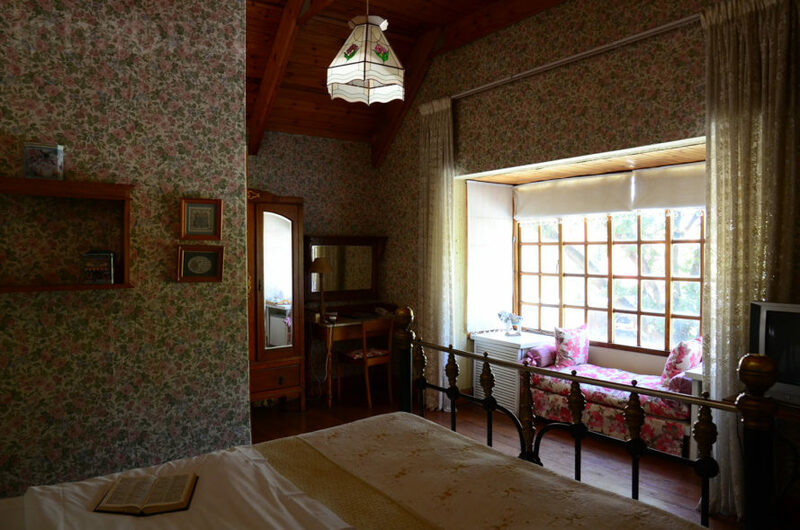 Deep in the heart of South Africa, far from the hidden valley of Rivendell, lies a quaint B&B founded by a Tolkien fan. 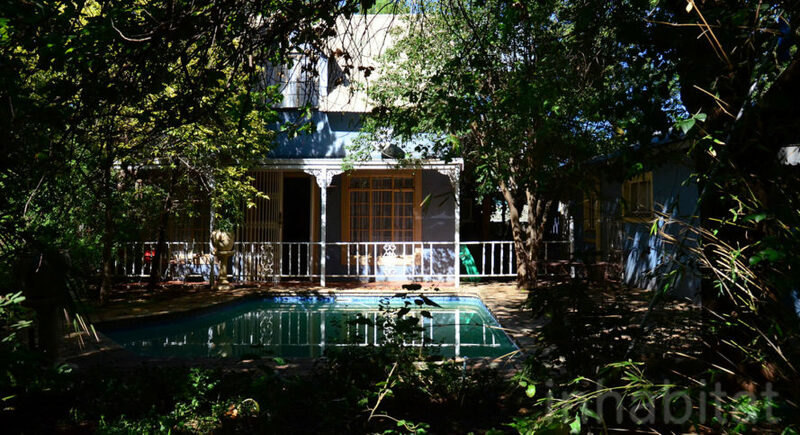 Bloemfontein is also the town in which the revered author was born. 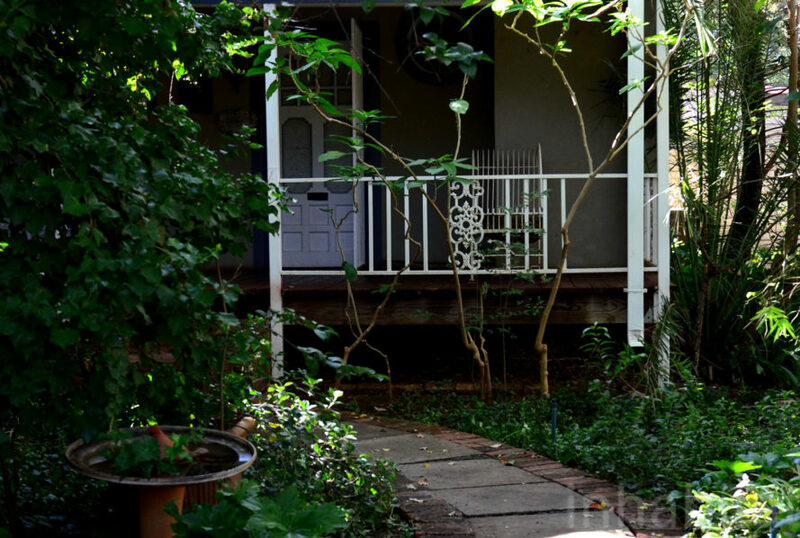 Originally two houses converted into a bed and breakfast with 12 ensuite rooms, the Hobbit Boutique Hotel retains an old world aesthetic with new world hospitality and charm. 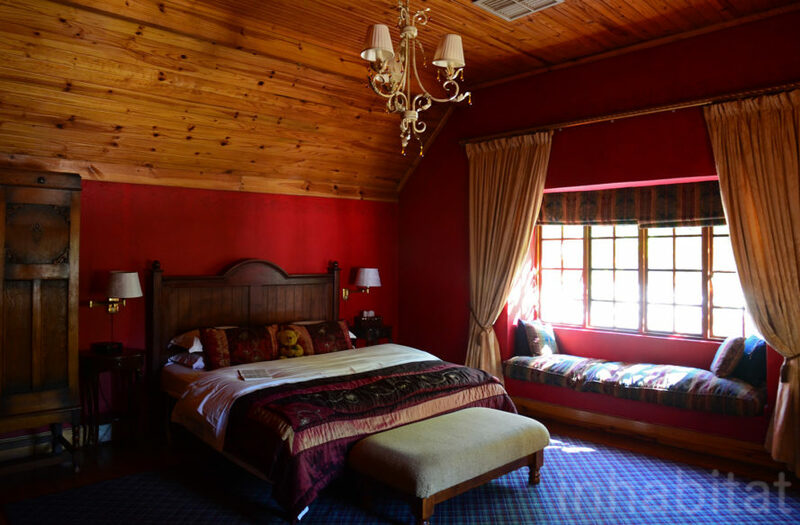 While none of the rooms have tiny doors or a cover of earth, each bears a fantastical ambience and the name of a character from the Lord of the Rings.